Full Disclosure: This very nice property was put under contract to close the first week of 2019 but with no fault from the property the Buyer was not able to close and the property is back on the market. 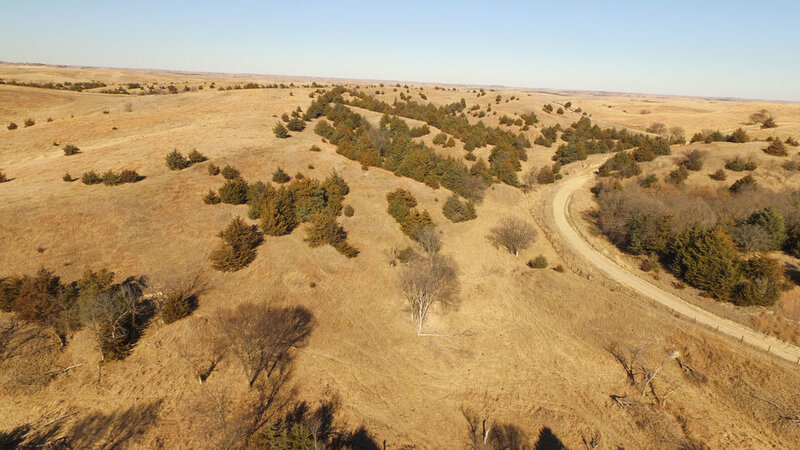 This nice grazing property is located on Highway 92, 5 miles east of Ansley, NE in eastern Custer County. It is cross fenced into 4 pastures with 2 electric submersible wells and 4 stock water sites. There is a minimum maintenance township road along the eastern side of the property. This road meanders through the northern portion of the property and travels onto the west. There is a considerable amount of newer 4 wire barb wire fence on the east and west sides of the property. The cross fences are older barb wire fences. A mix of deciduous trees and evergreen cedar trees provide a strong habitat for deer, turkey and other wildlife. The windmill on the property is not currently in use but believed to be operational. There is rural electric power on the south and east side of the property. There are several potential building sites on this property. 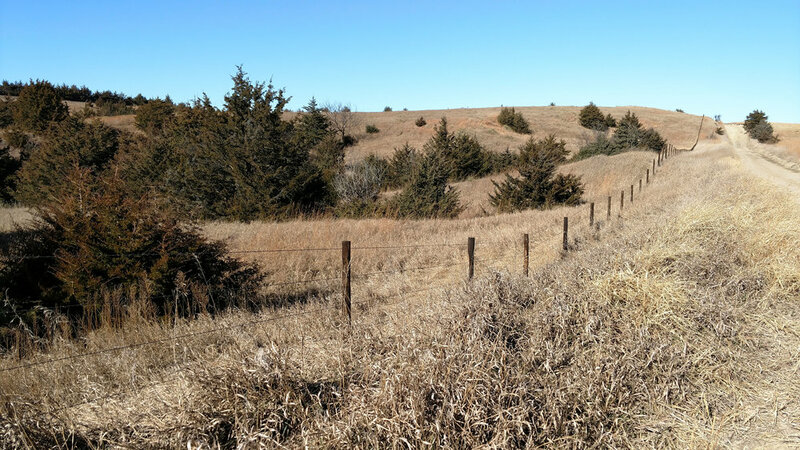 The south 2 pastures consist of a 35+/- acre pasture and a 80+/- acre pasture. Stock water for both of these pastures is provided by an electrical submersible well at a small set of gathering pens in the eastern side of them. 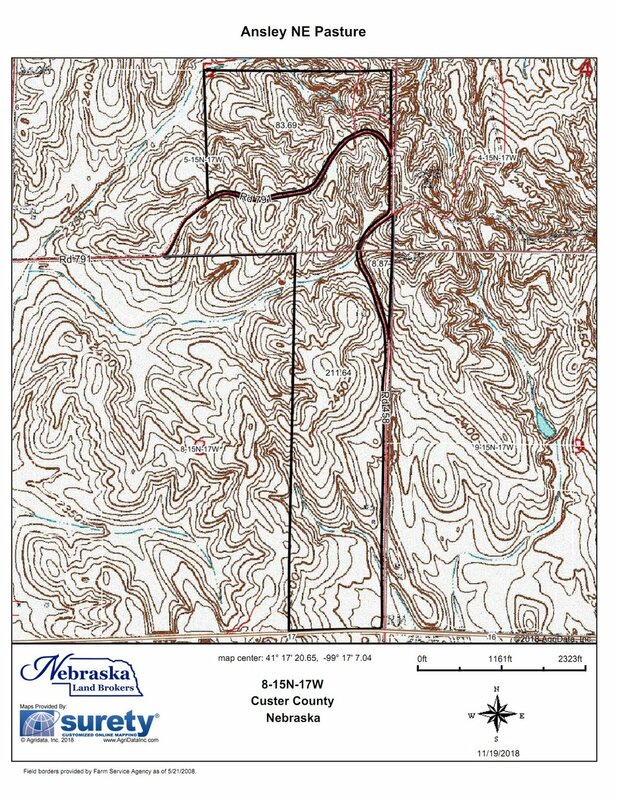 The north 2 pastures are divided by the minimum maintenance road, each pasture has 1 stock water site on a water pipeline serviced by an electrical submersible well located on the eastern side of the property near the road. The north pasture is approximately 85 acres and the middle pasture is approximately 95 acres. There is a small 8 acre tract of land that lays on the east side of the road that has a water site but is not fenced. 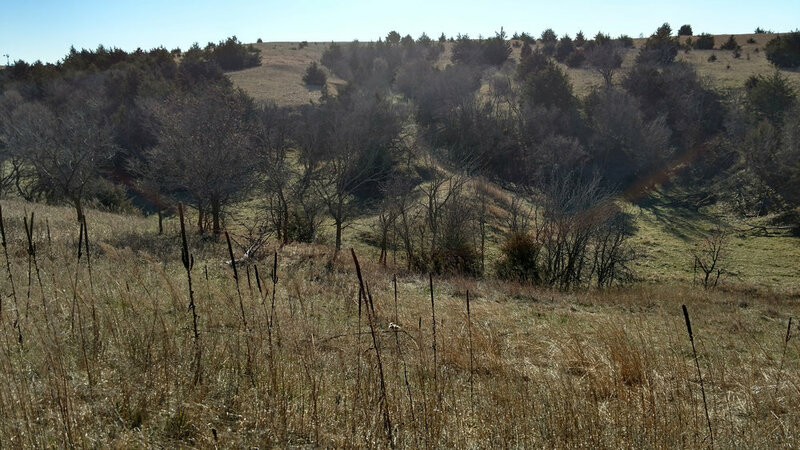 The property had been used as a lease property by the Seller and historically will carry 65 cow calf pairs for a 6 month grazing season. Based on the 2018 rental rate of $90/pair the income potential is $35,000. This property would be available for immediate possession after closing. 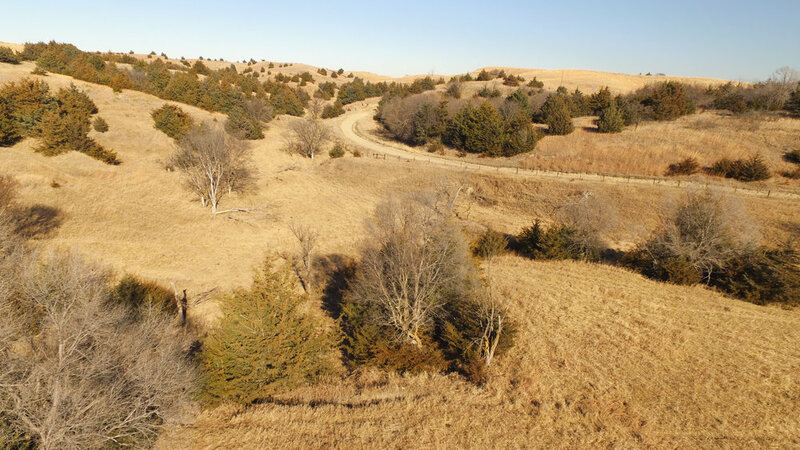 Looking for a supplemental grazing property with good access, this is it. Looking for your deer and turkey spot for with an income stream, this is it. 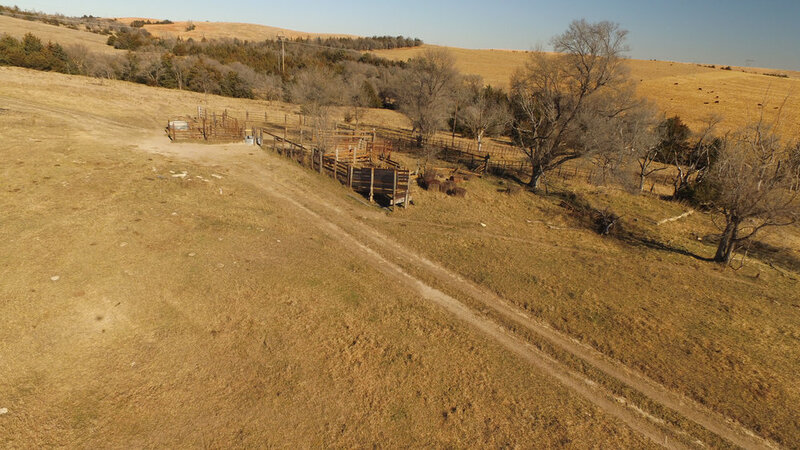 Looking for a place to build your dream home with some land for the livestock, this is it. From Ansley, NE travel east on Highway 92, 5 miles. Property lies on the north side of the Highway 92.